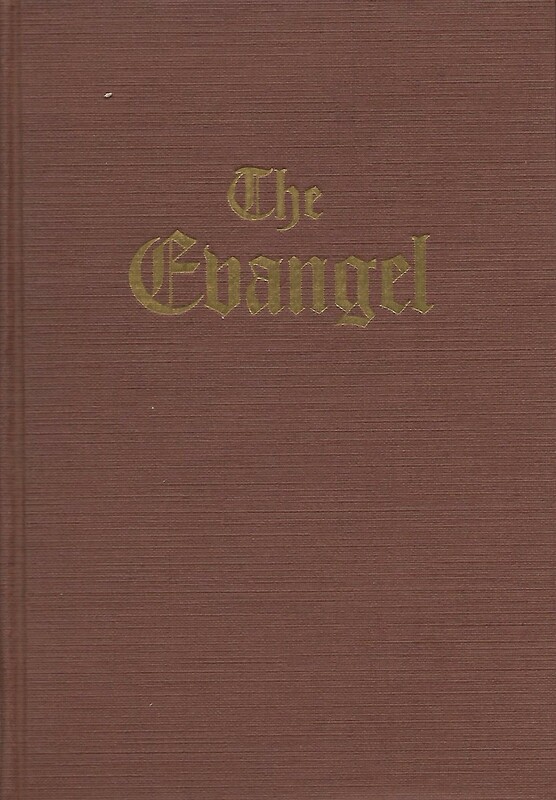 Title: The Evangel The Good News of Jesus Christ the Son of God as told by the Four Evangelists. 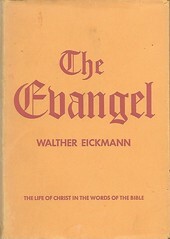 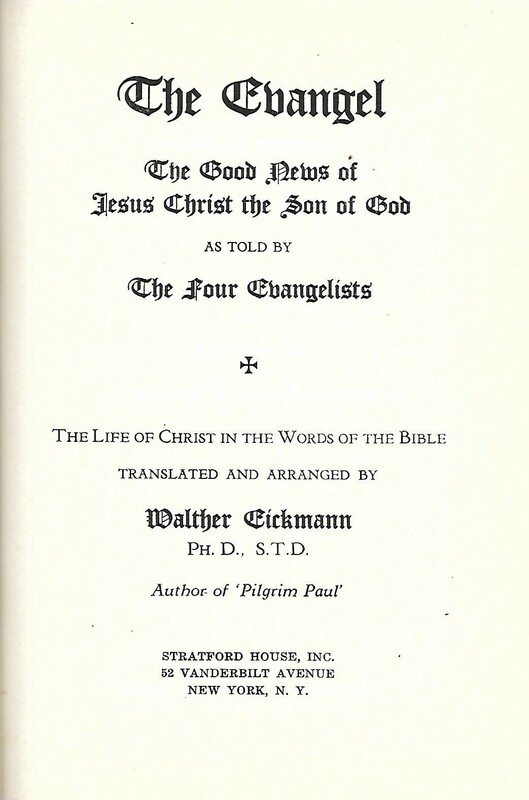 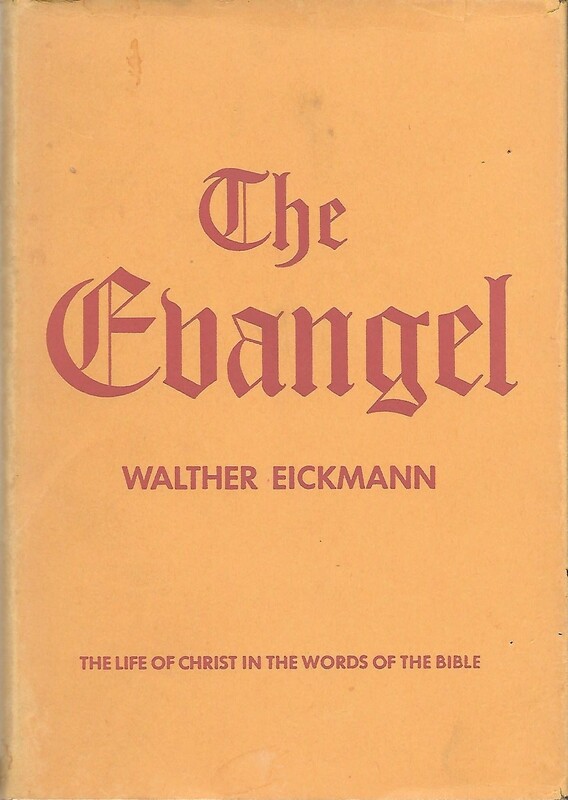 The Life of Christ in the Words of the Bible Translated and Arranged by Walther Eickmann Ph.D., S.T.D. 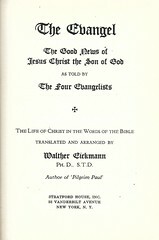 Publisher: New York: Stratford House, Inc.